Madeline joined the TalaTek team in February 2013. 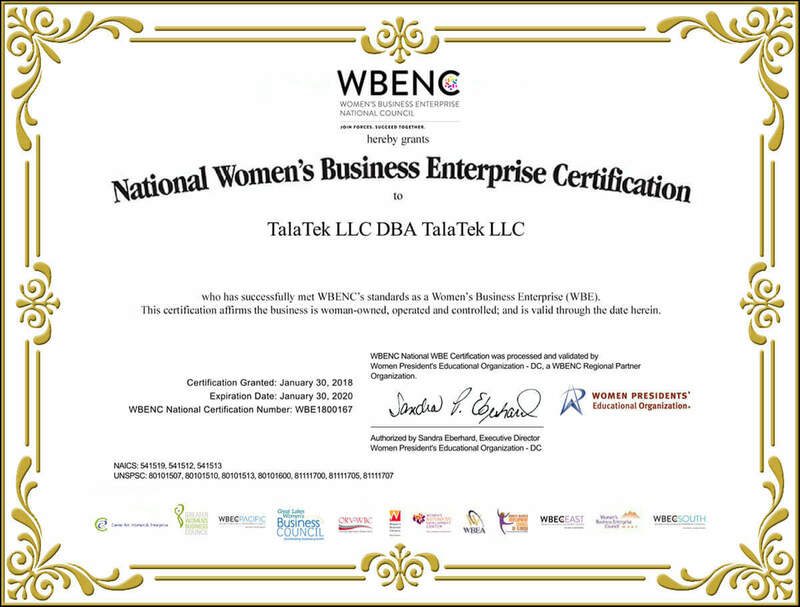 As the inaugural member of the TalaTek Professional Development in Cybersecurity Program, Madeline is participating in an extensive, two-part Cybersecurity training program, consisting of internal training with TalaTek team members and external training for CompTIA Security+ certification. She is also pursuing CISSP certification. Madeline supports business development for TalaTek as well as participating in ongoing risk management and continuous monitoring practices with the TalaTek team. Madeline graduated from the University of California, Davis with Highest Honors and a double major in International Relations and Political Science. She is a member of Women in Technology (WIT), The Armed Forces Communications and Electronics Association (AFCEA) and the Information Systems Security Association (ISSA). 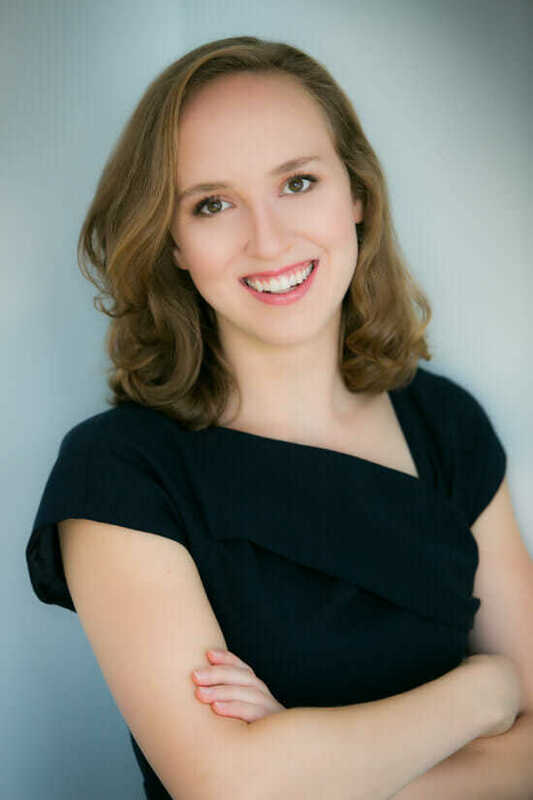 As a member of WIT and AFCEA, she is a part of the WIT Young Professionals SIG and Young AFCEA Bethesda chapter. In her free time, Madeline enjoys kayaking, running, swimming, and playing golf. Madeline lives in Washington, D.C. with her Australian Shepherd, Scout.